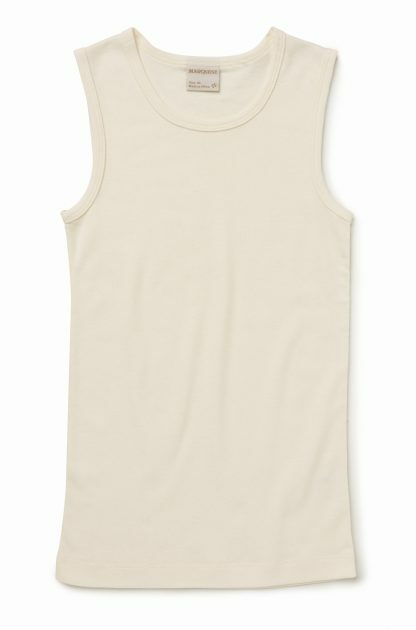 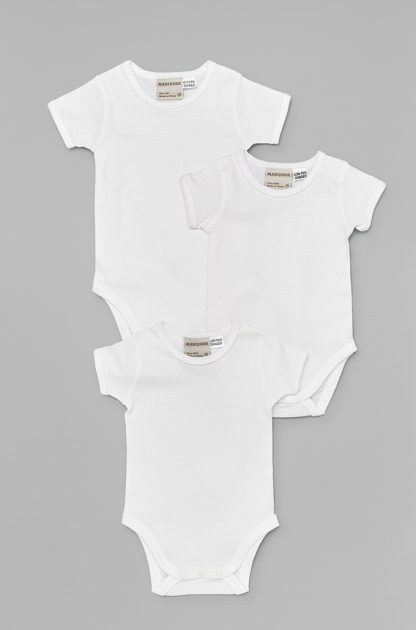 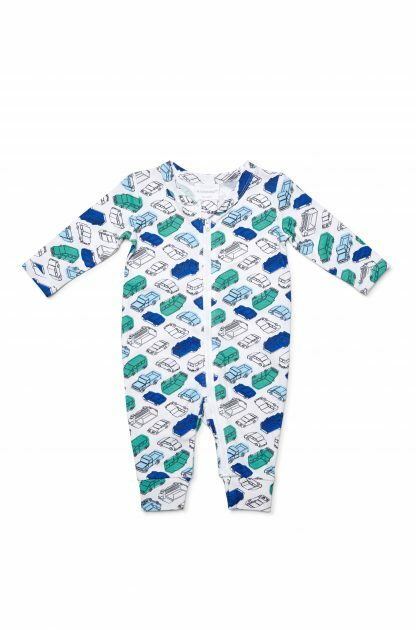 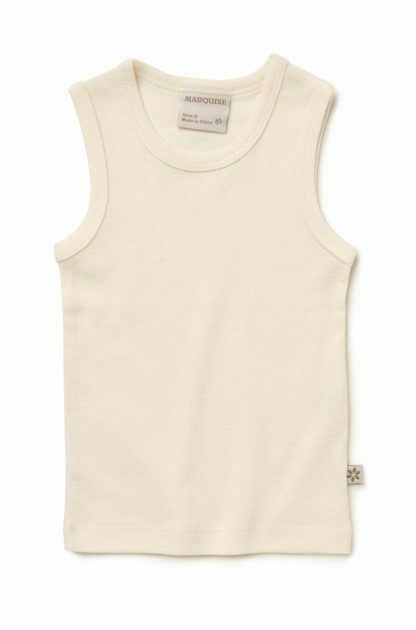 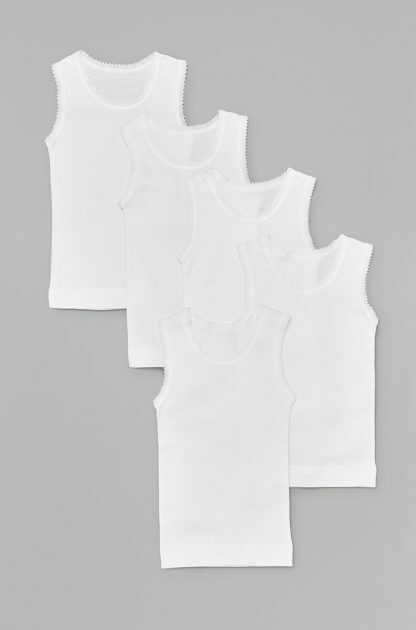 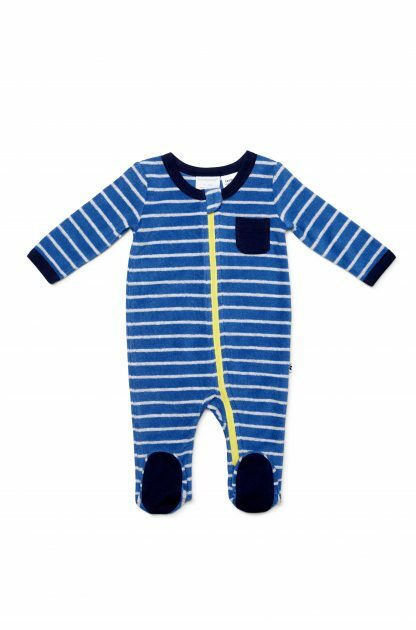 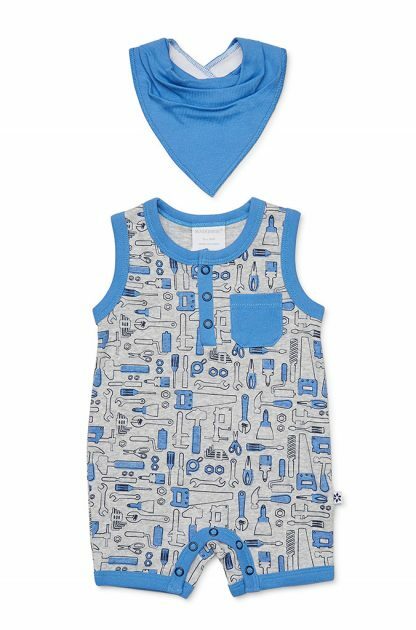 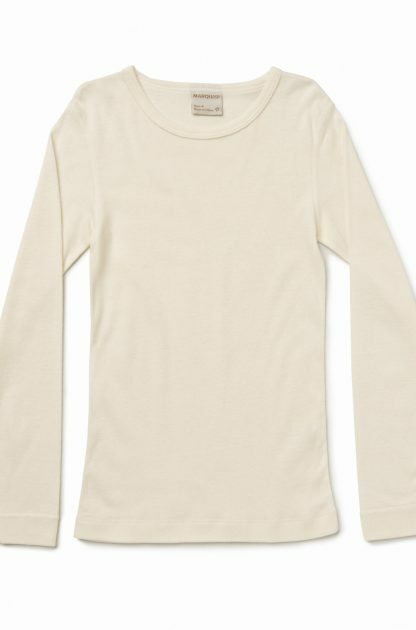 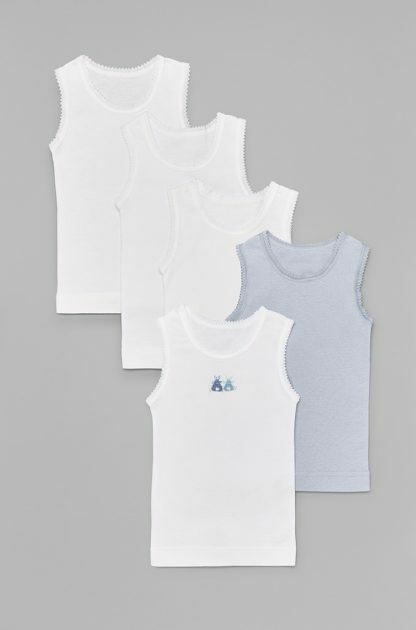 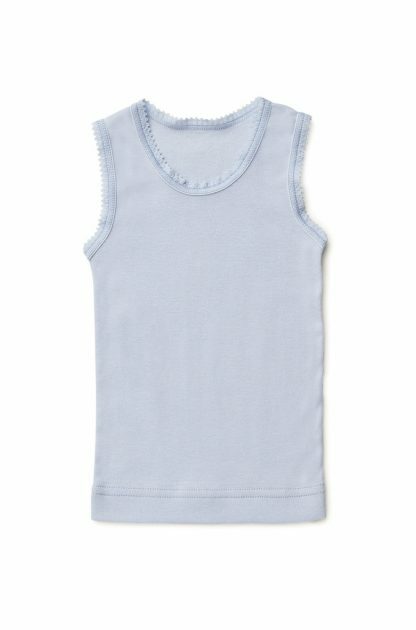 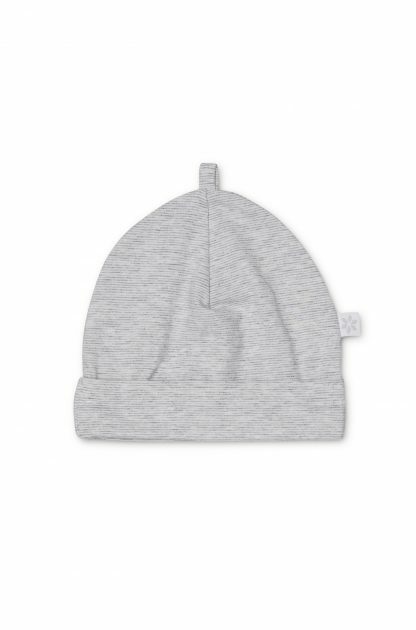 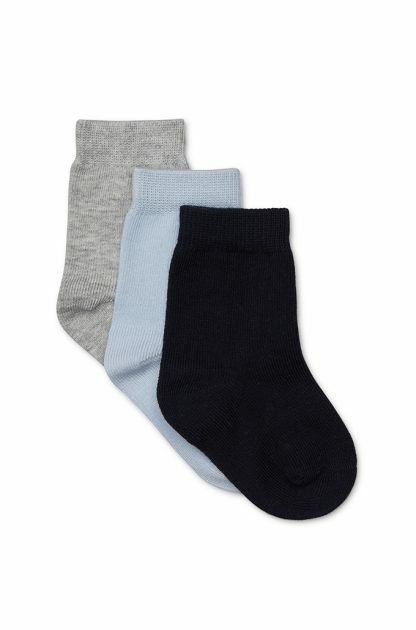 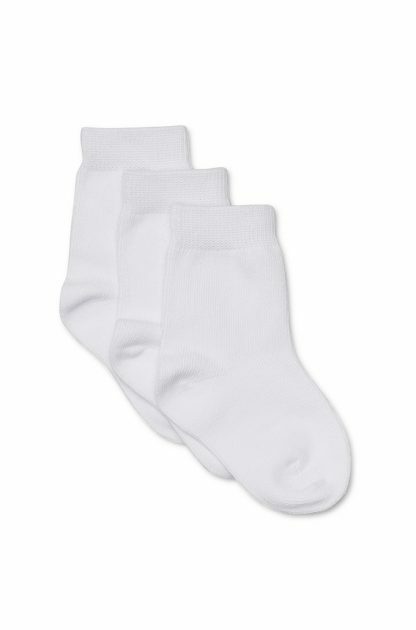 With the finest 100% breathable cotton, our collection of baby boy clothes will keep your baby or toddler comfy and snug. 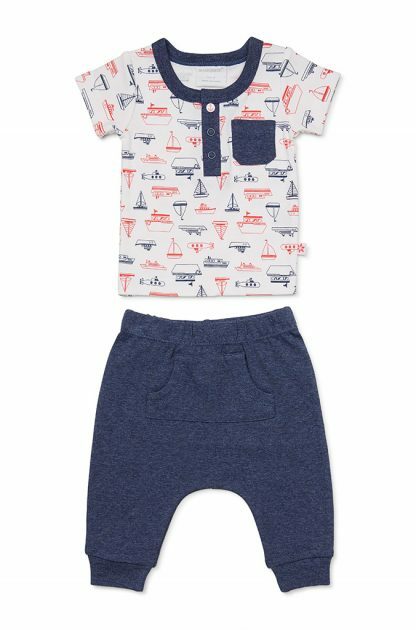 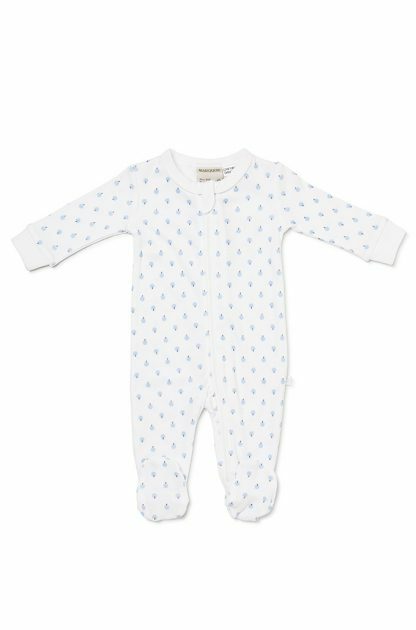 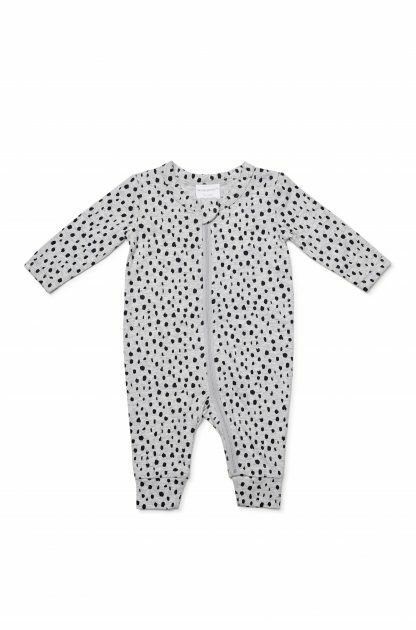 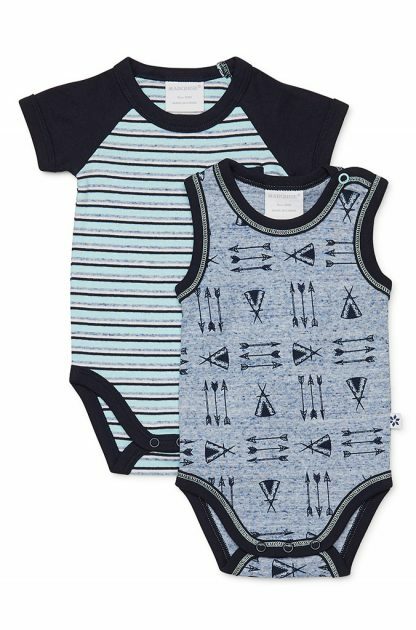 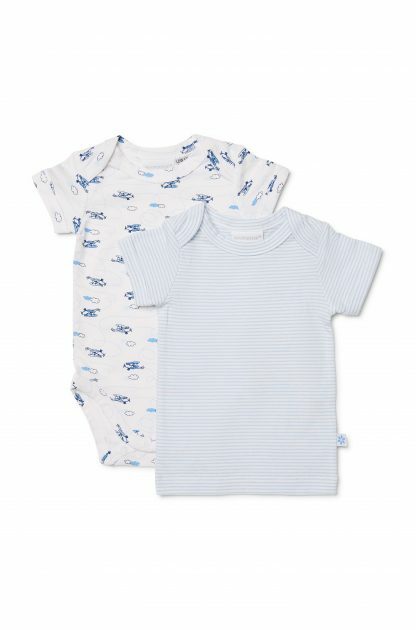 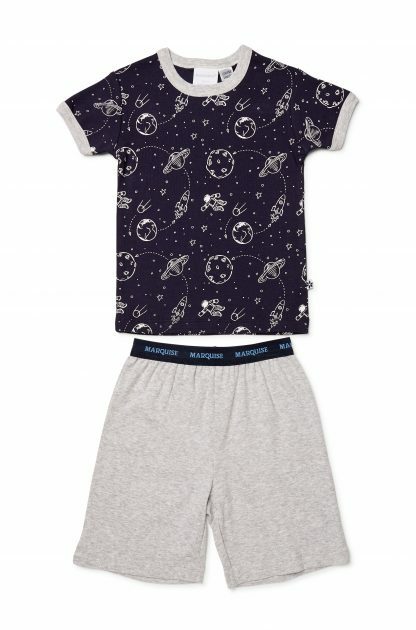 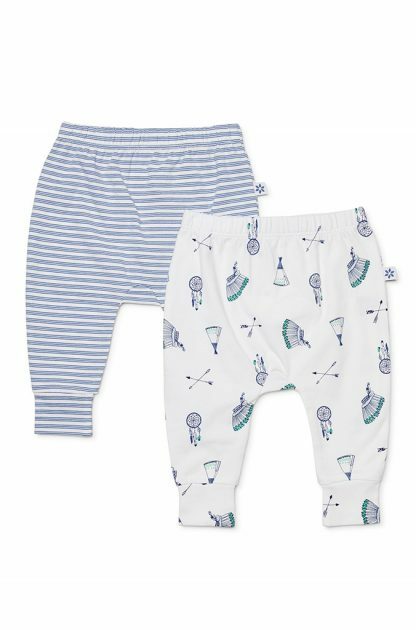 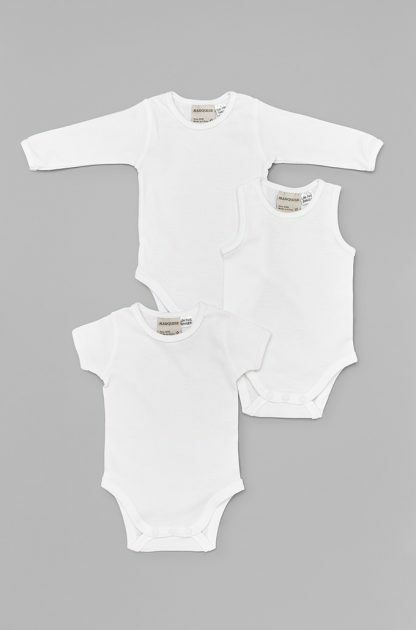 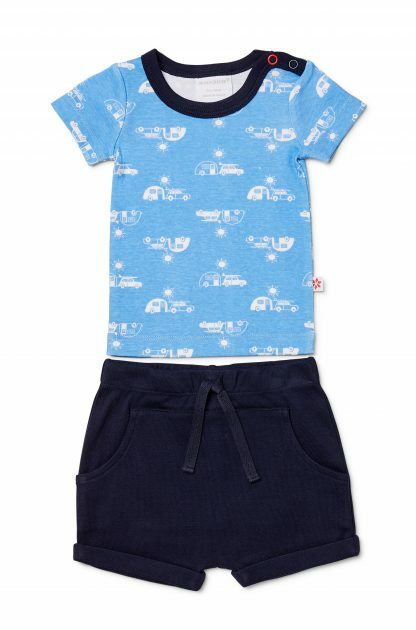 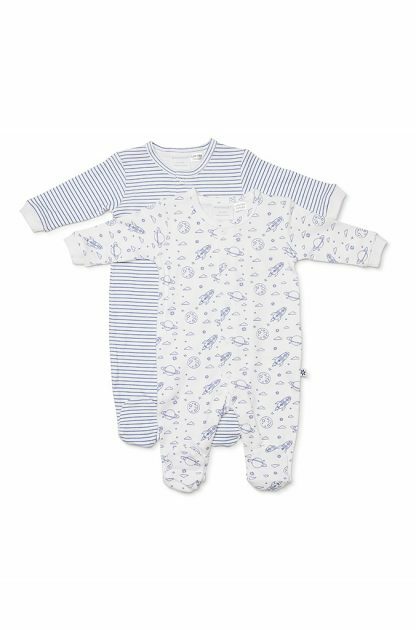 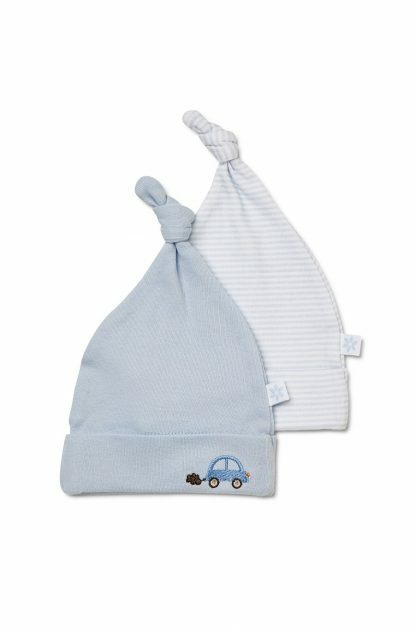 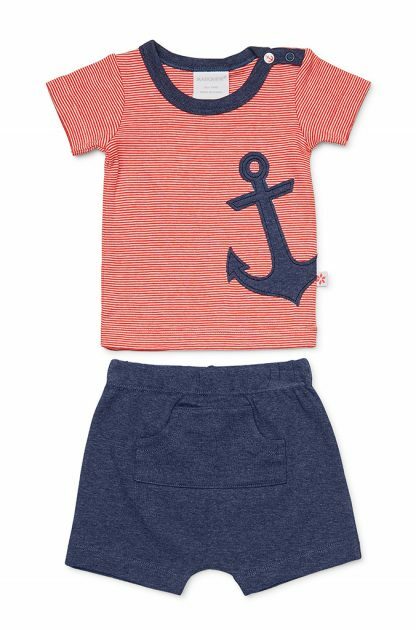 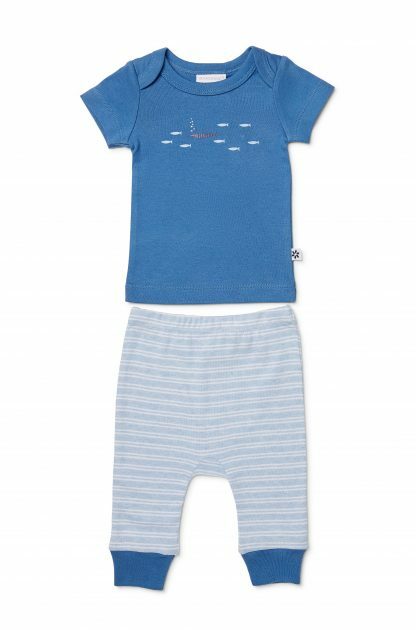 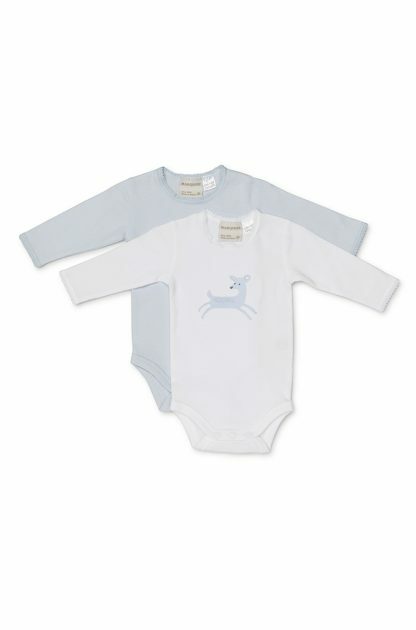 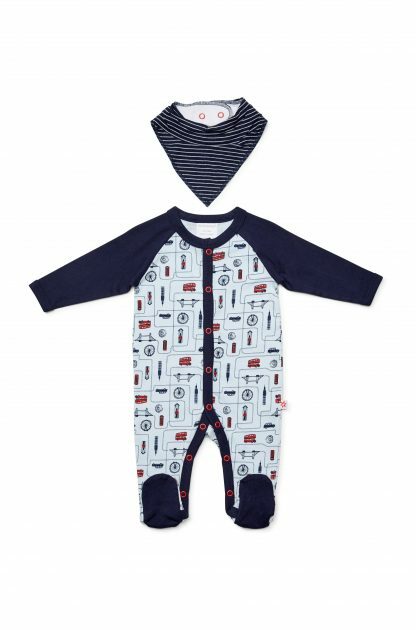 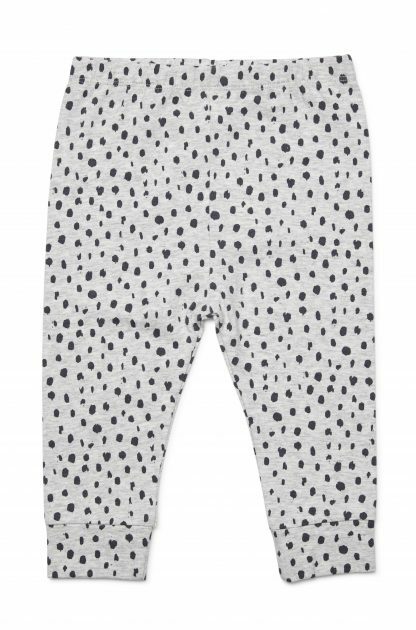 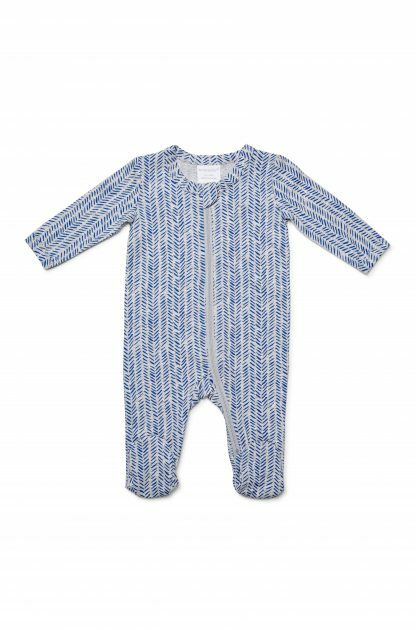 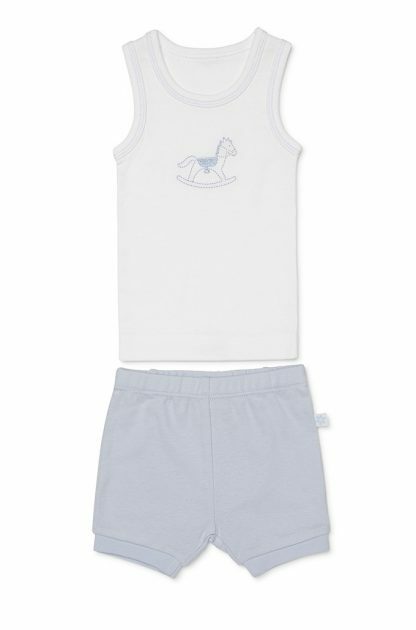 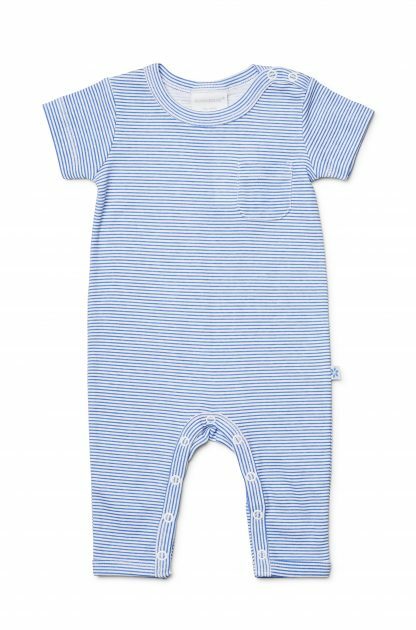 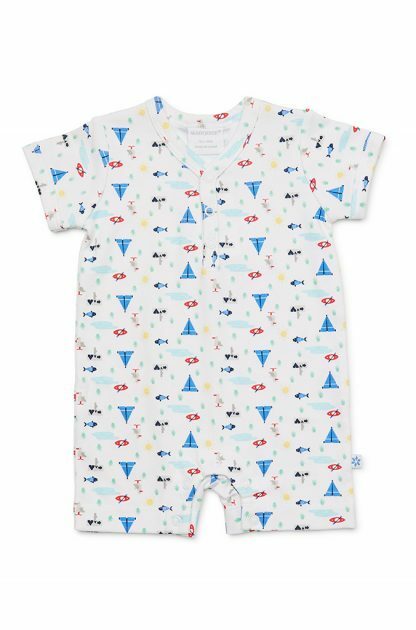 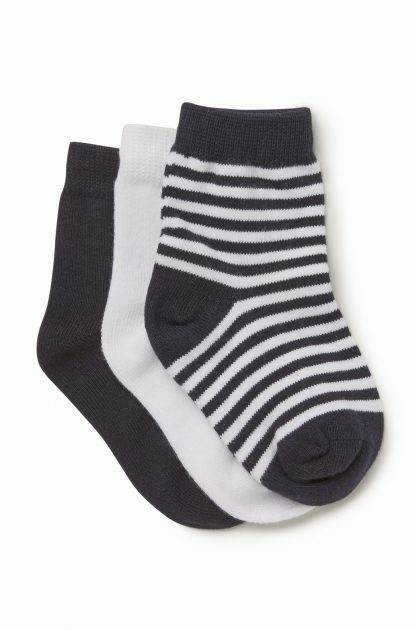 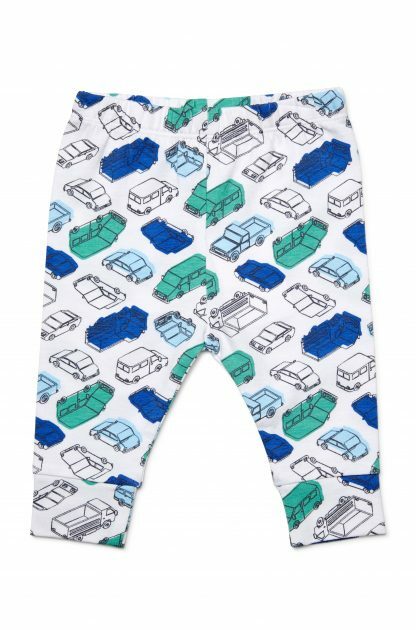 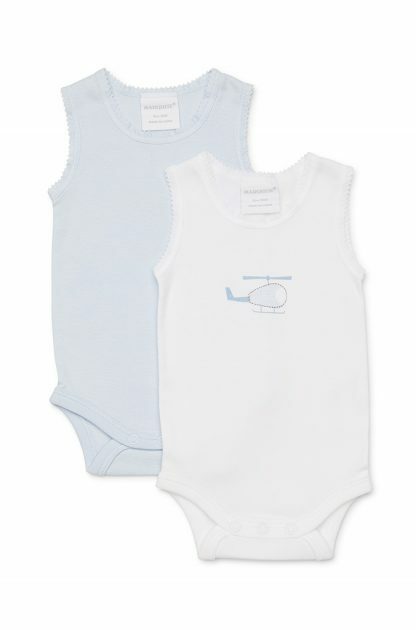 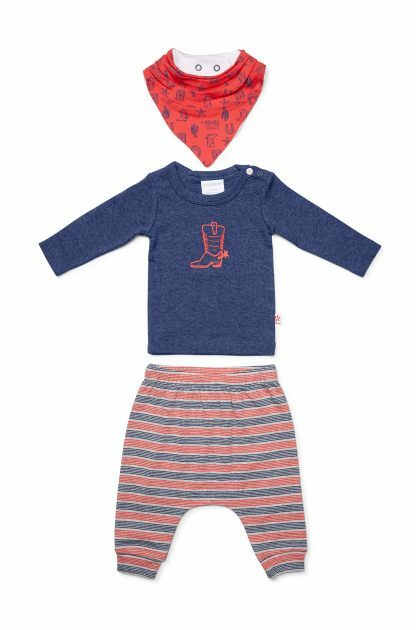 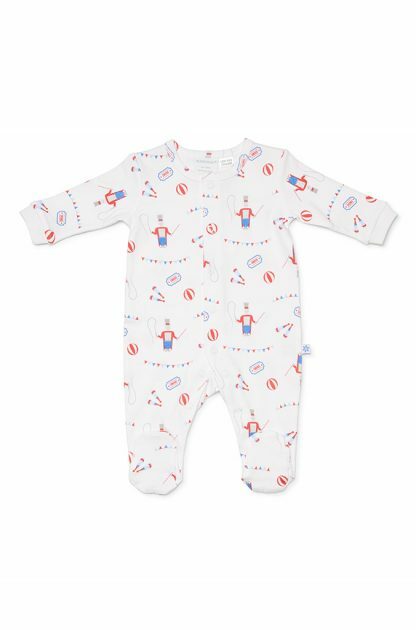 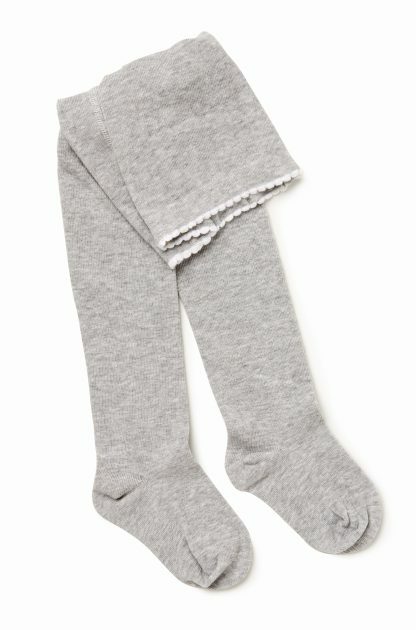 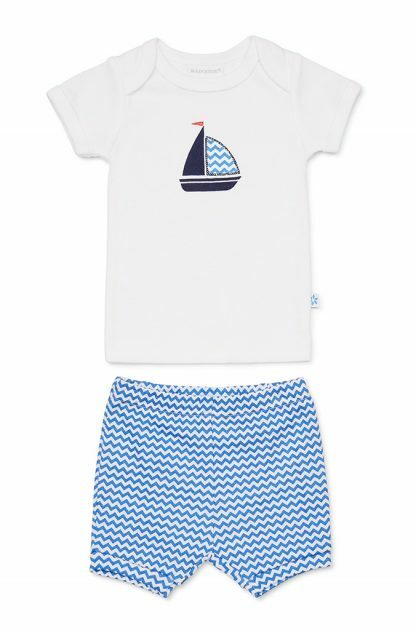 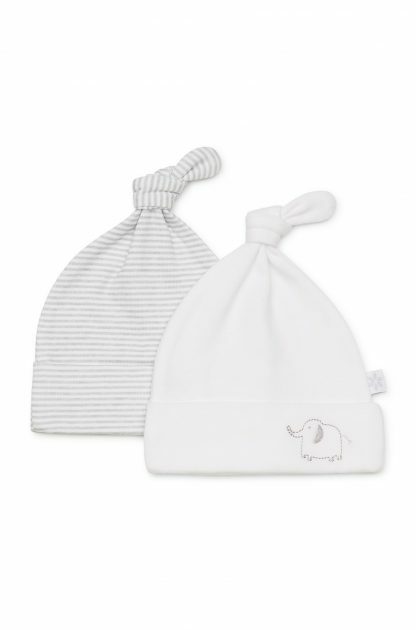 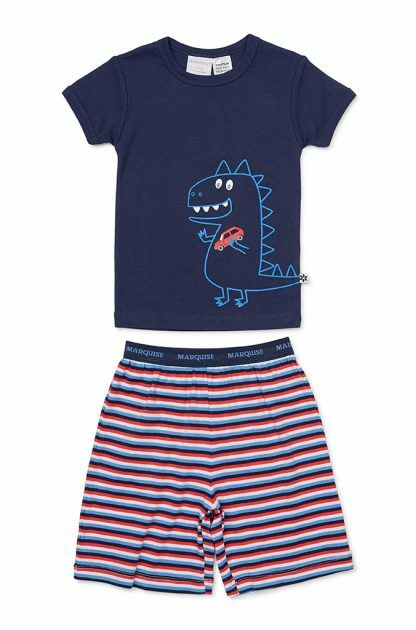 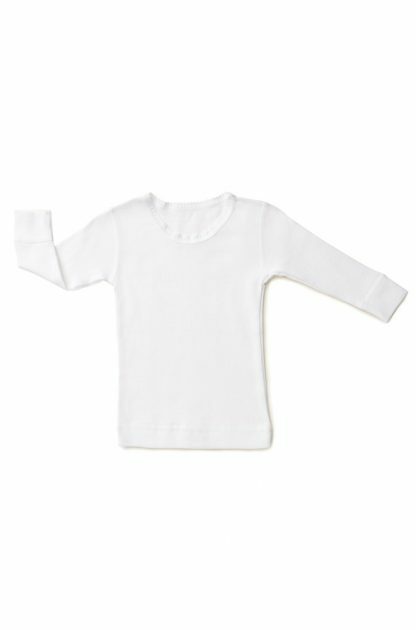 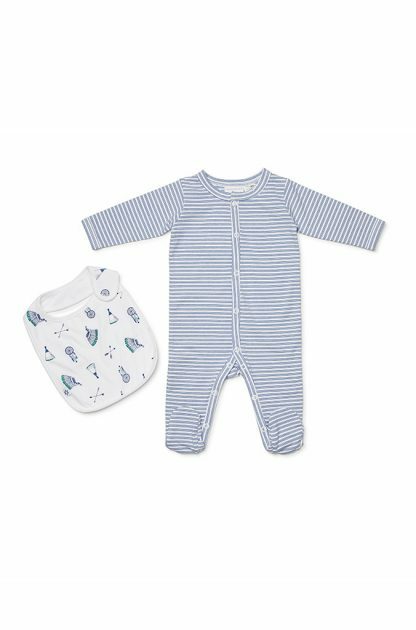 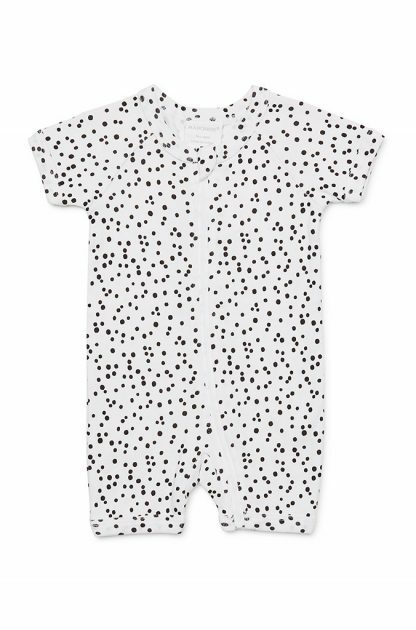 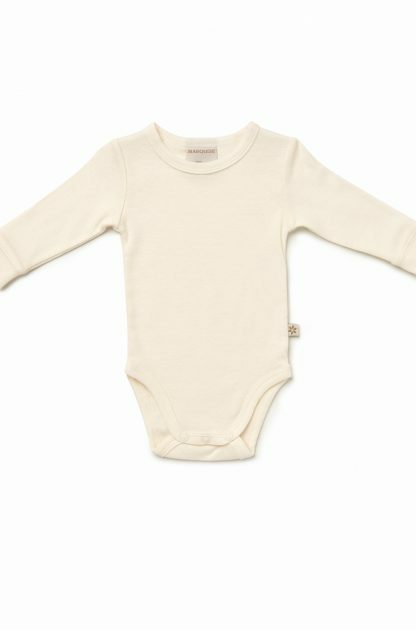 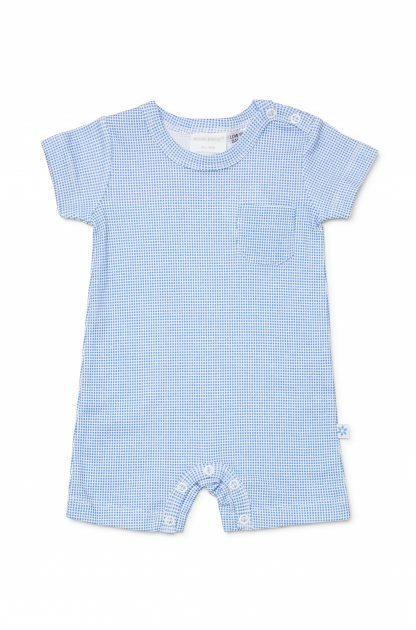 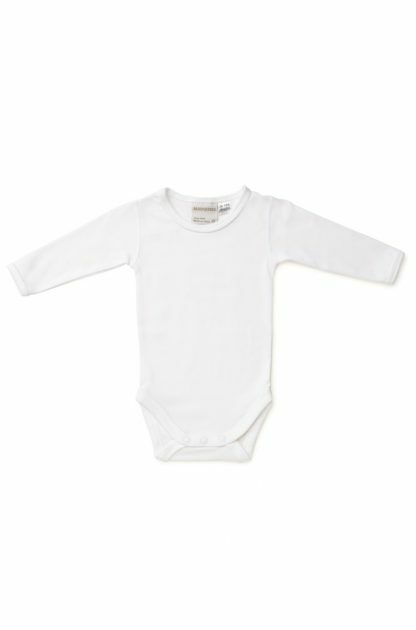 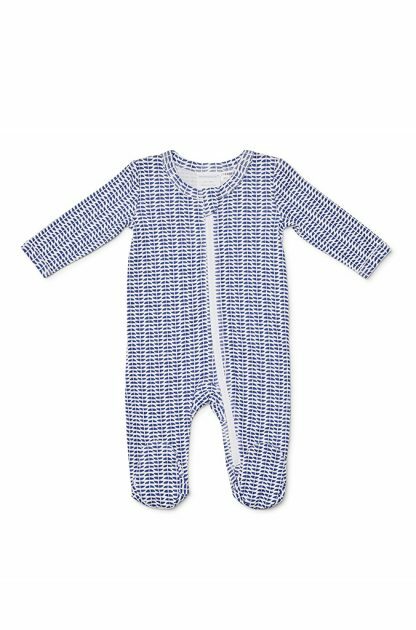 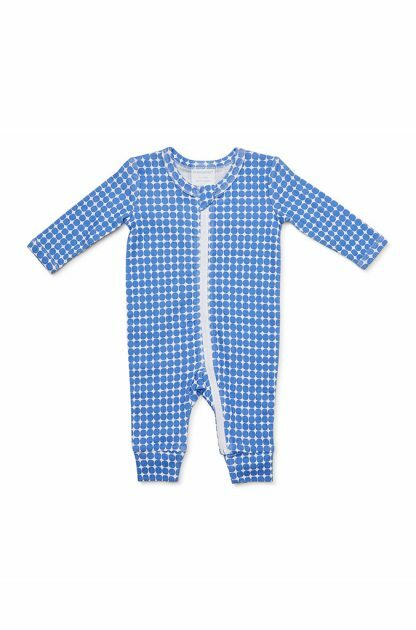 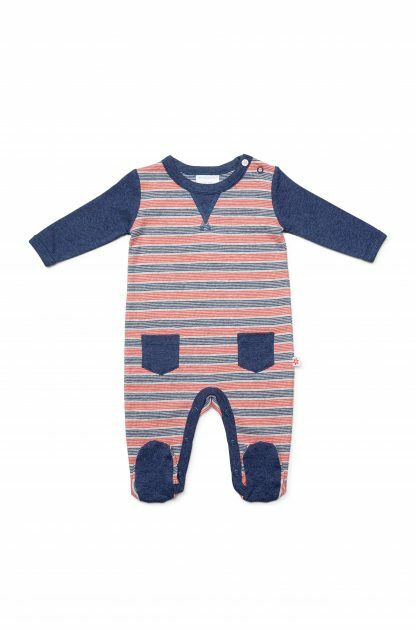 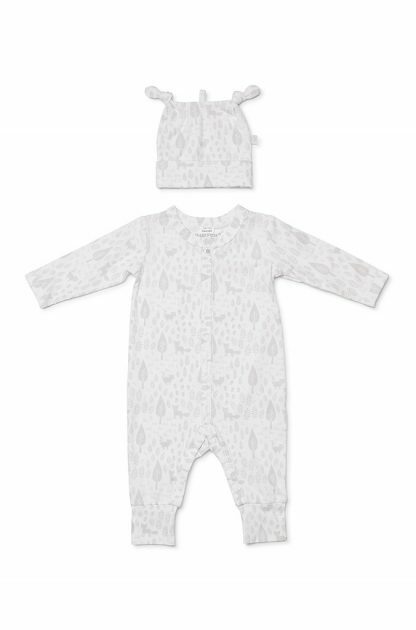 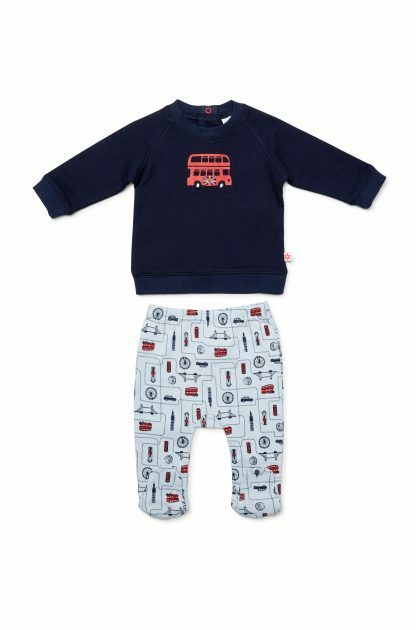 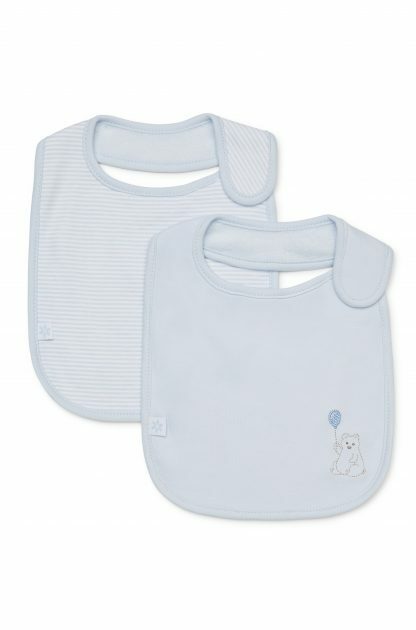 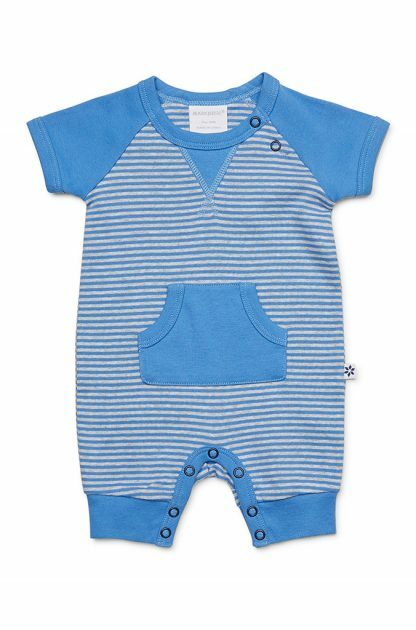 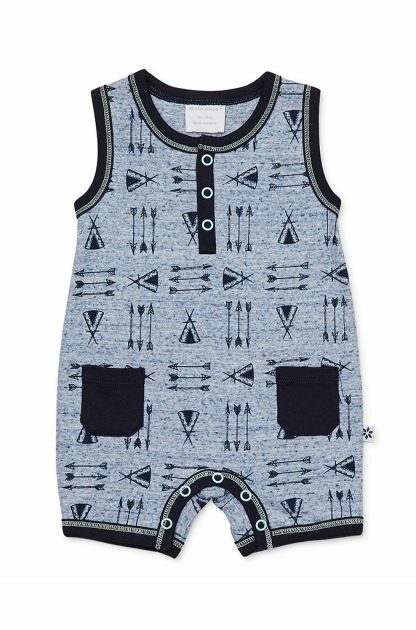 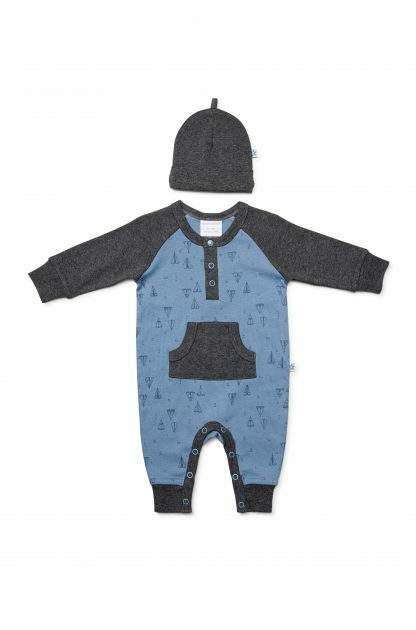 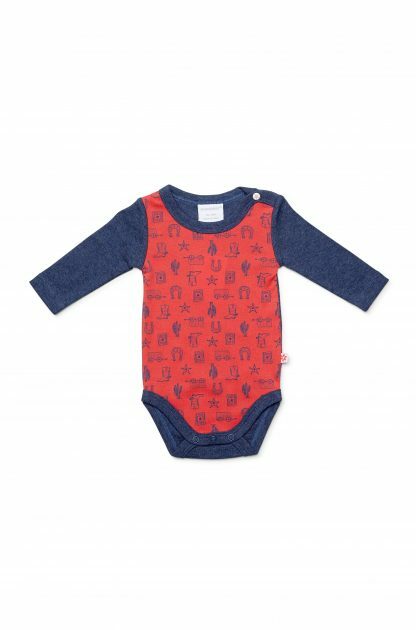 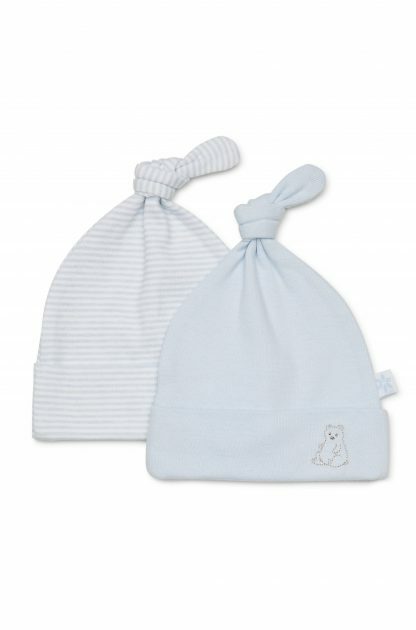 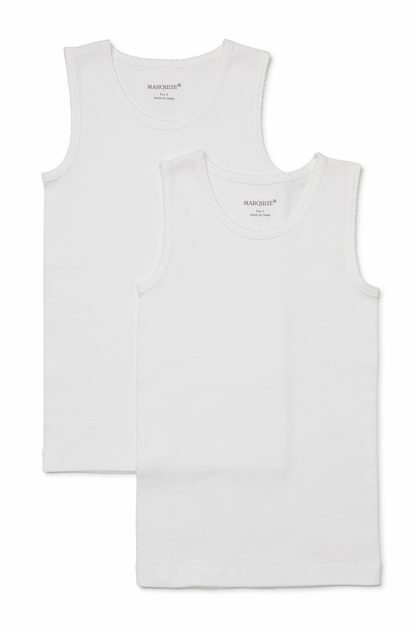 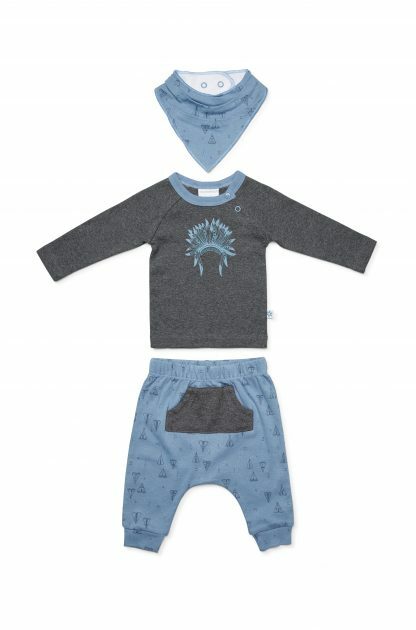 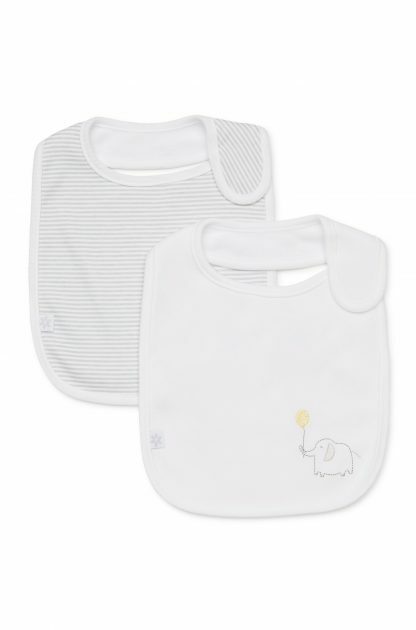 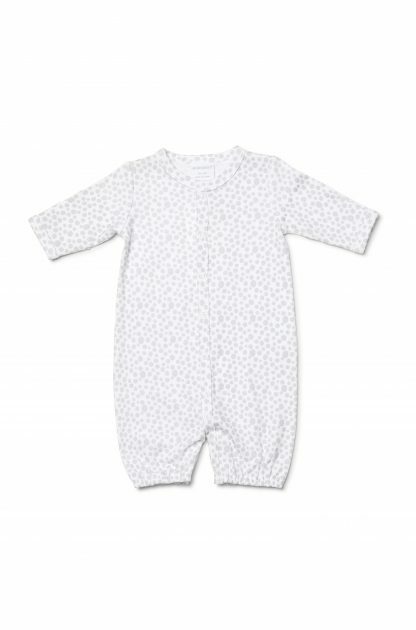 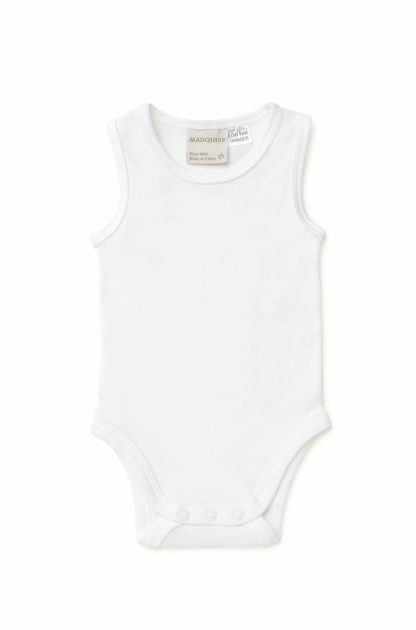 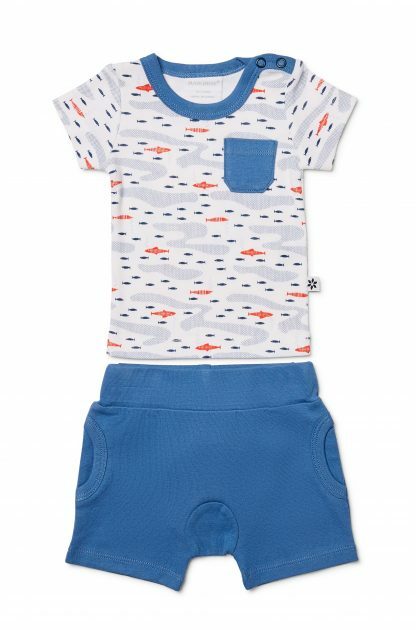 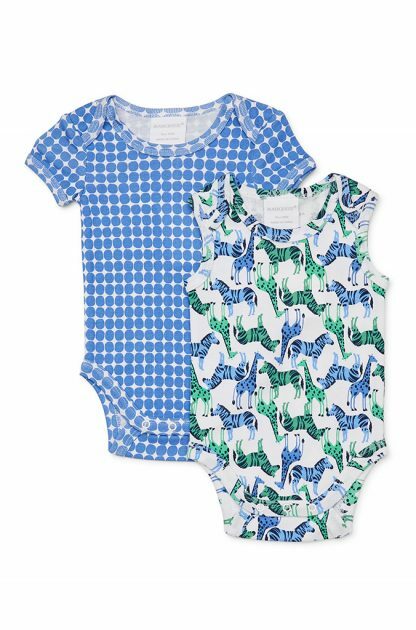 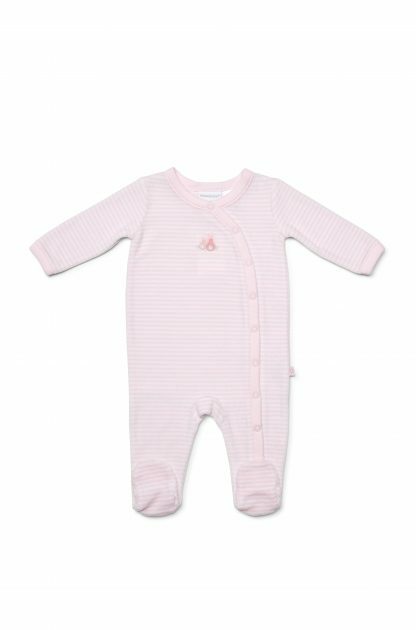 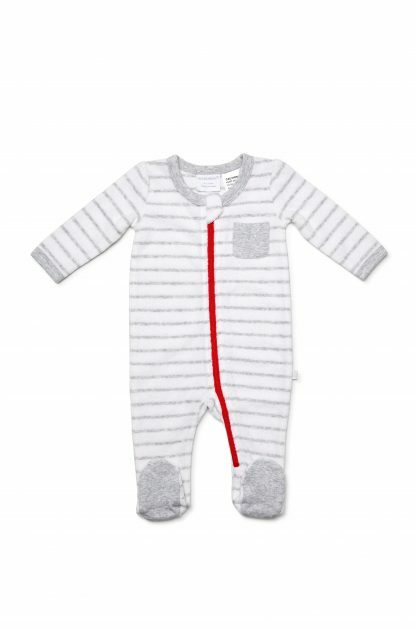 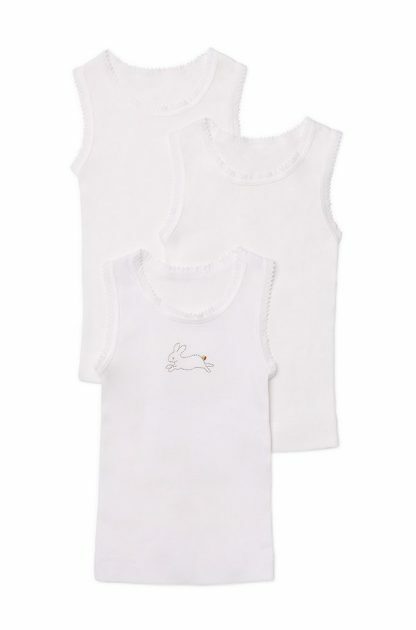 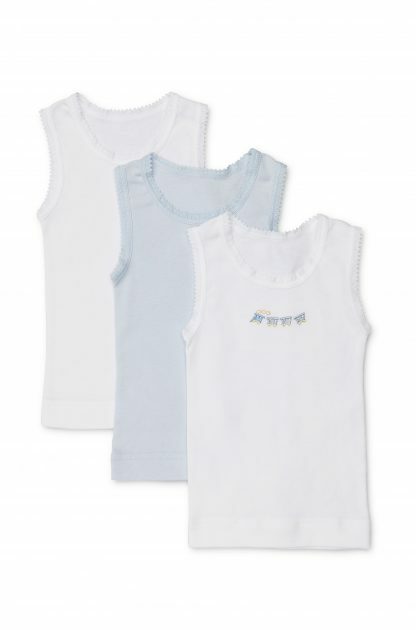 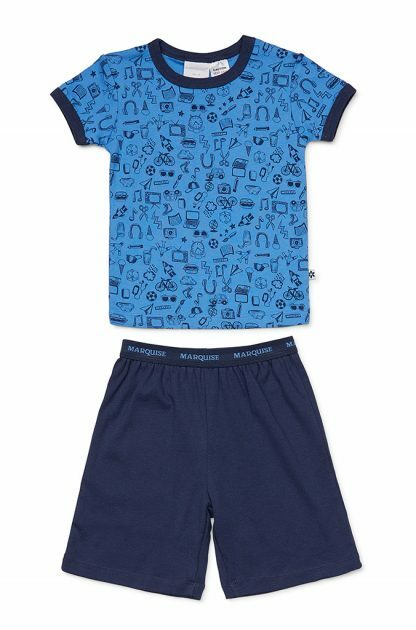 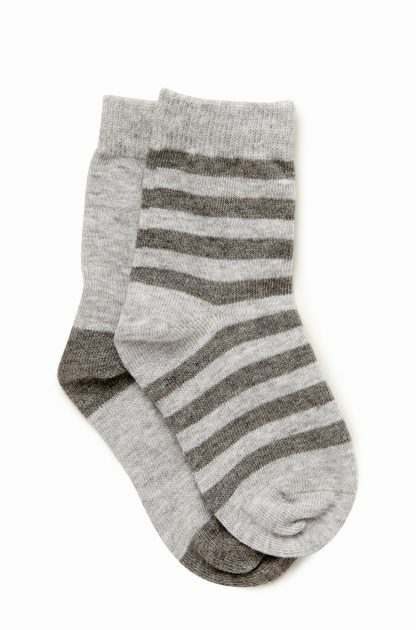 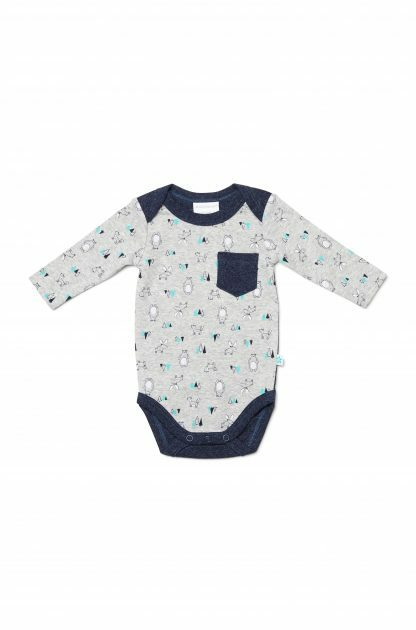 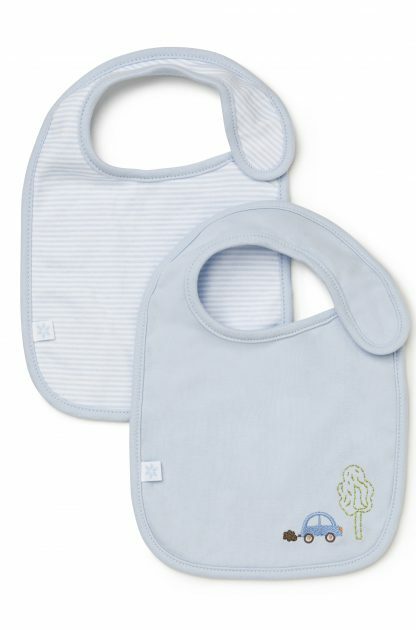 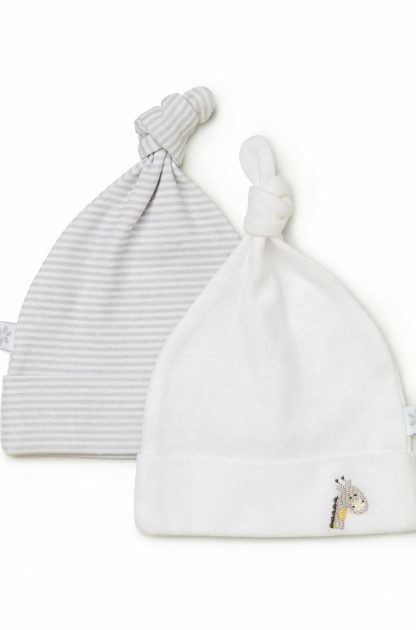 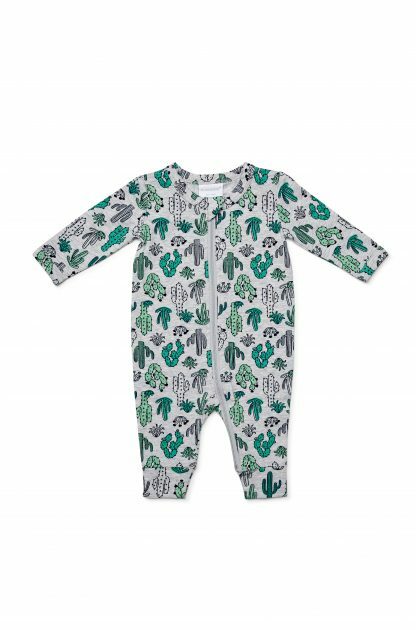 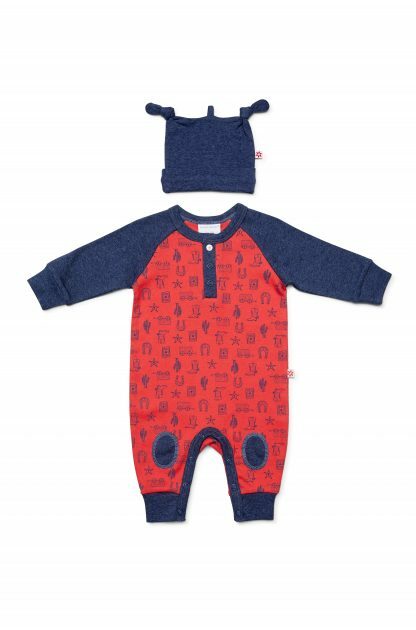 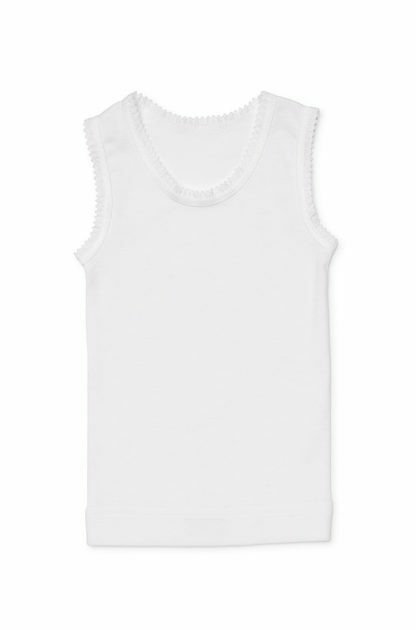 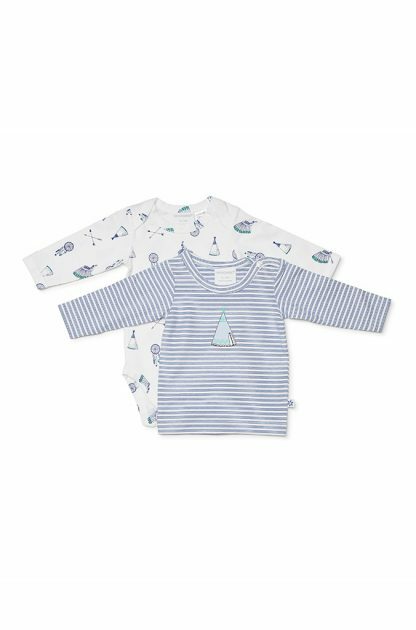 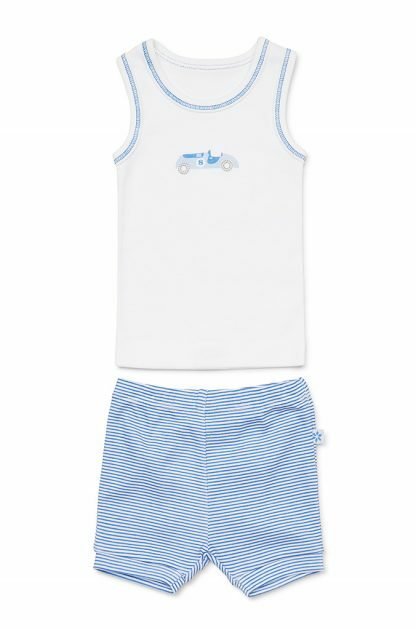 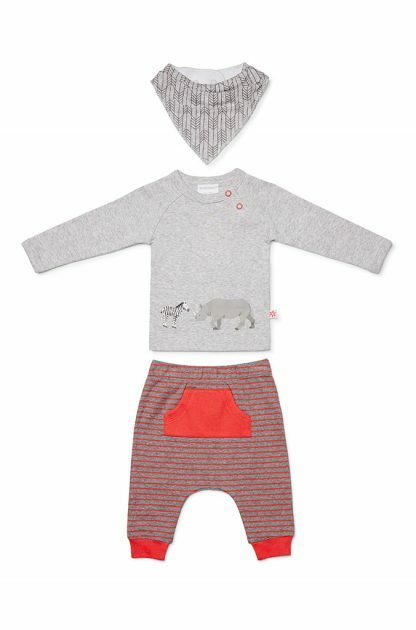 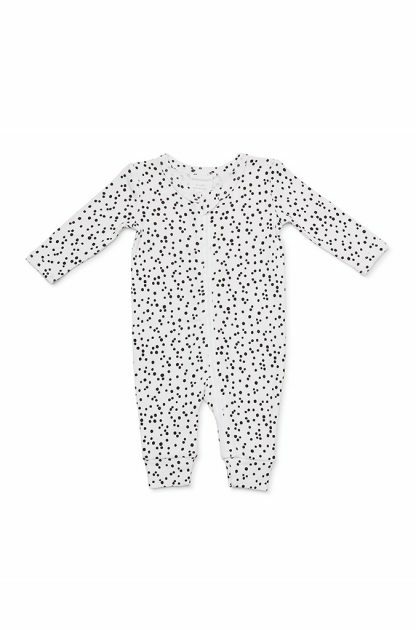 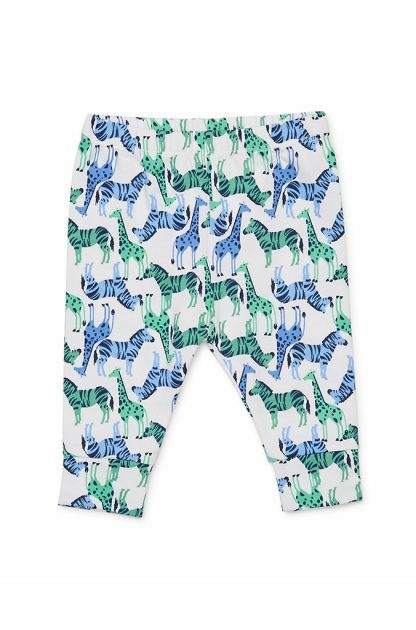 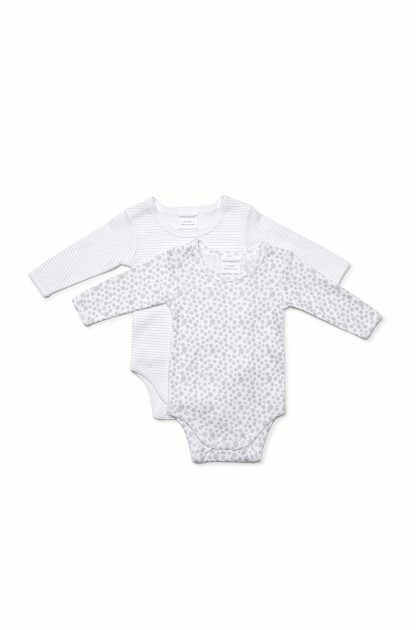 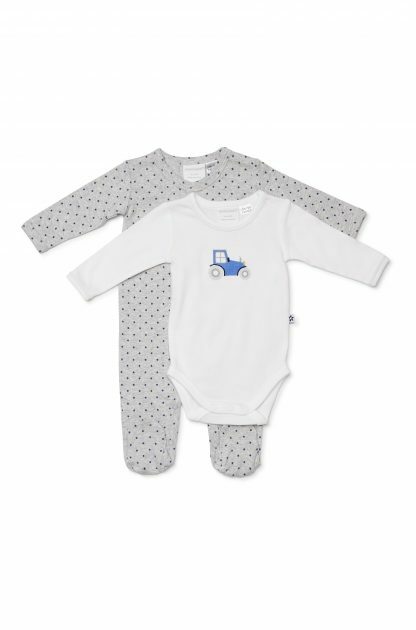 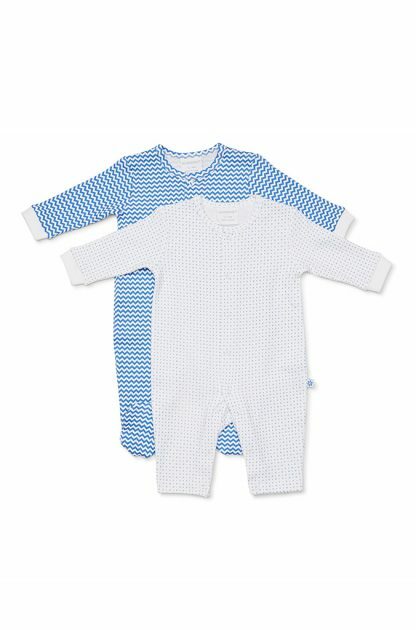 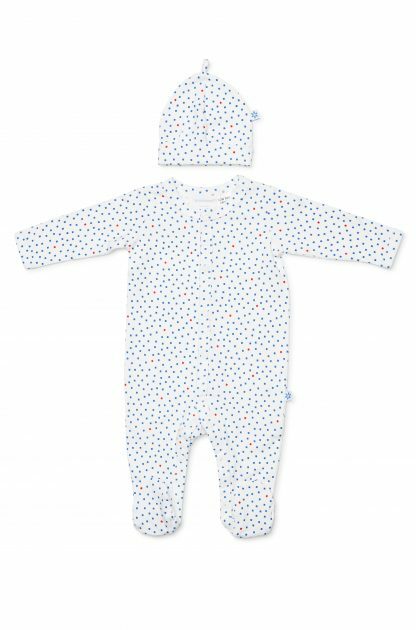 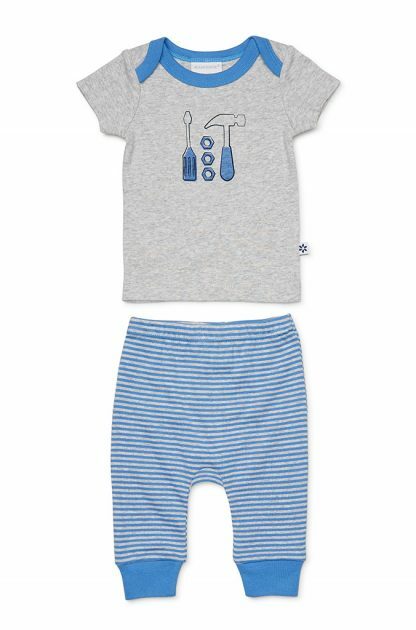 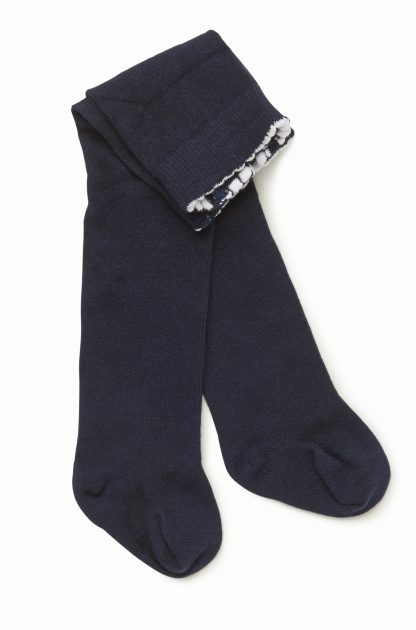 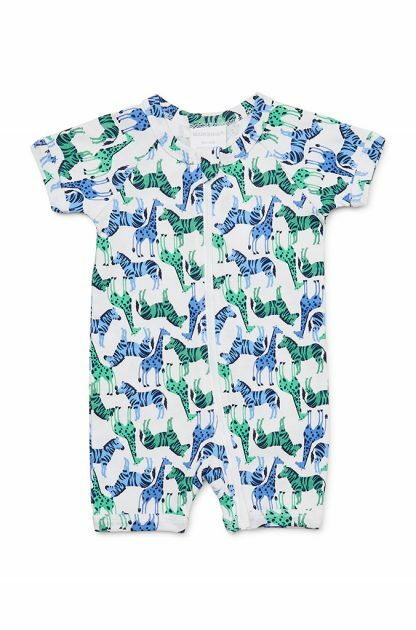 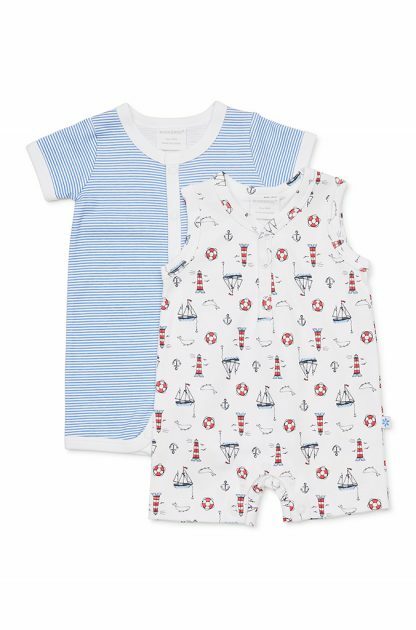 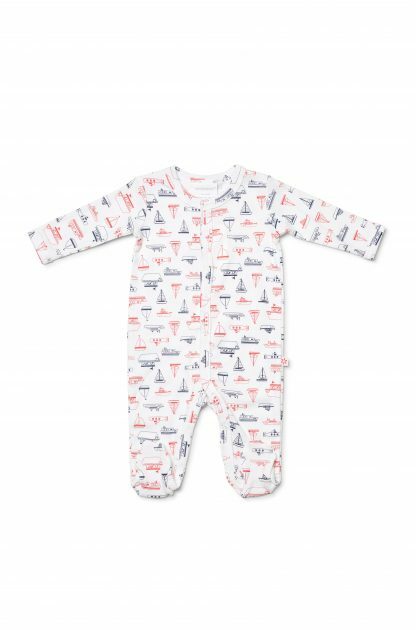 Marquise baby boy clothes have charming detailing and prints, while prioritising comfort and practicality. 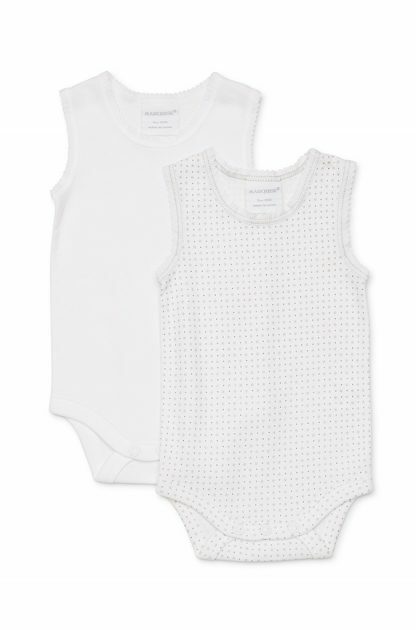 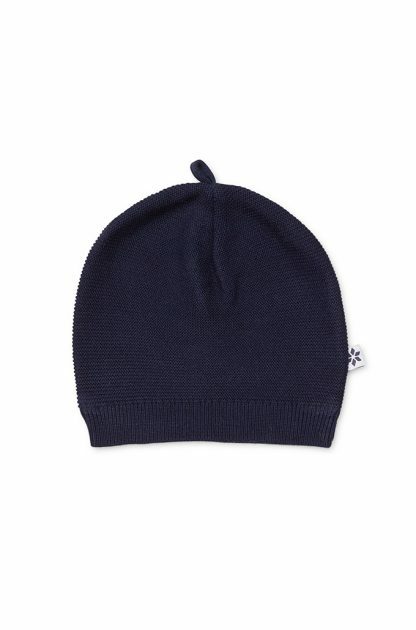 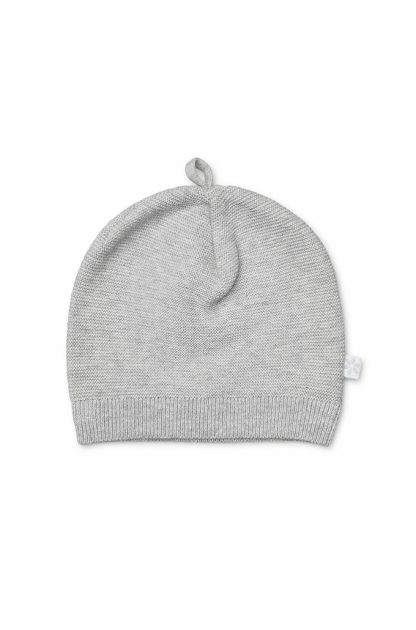 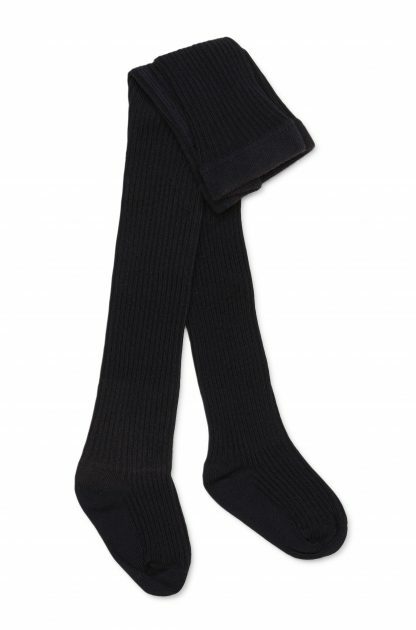 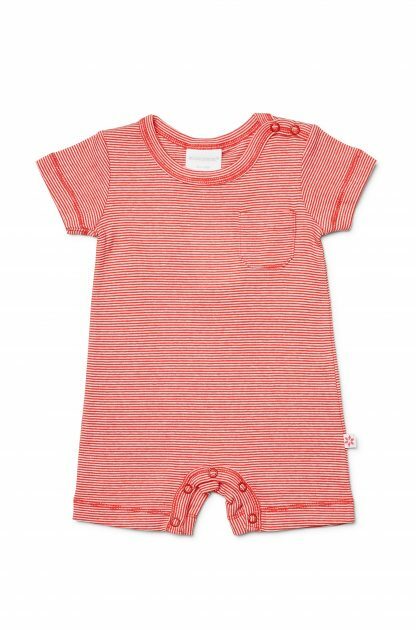 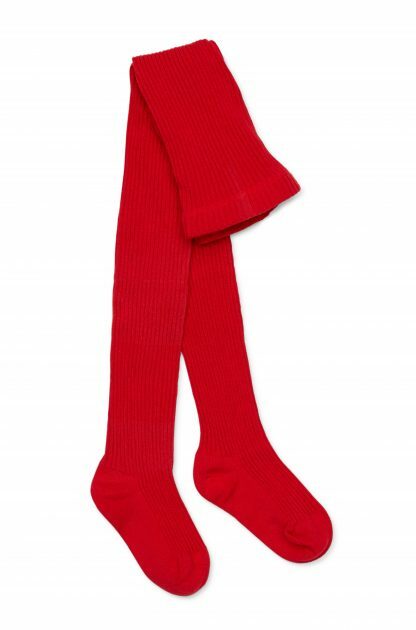 Our collection includes everything from cute accessories to functional bodysuits. 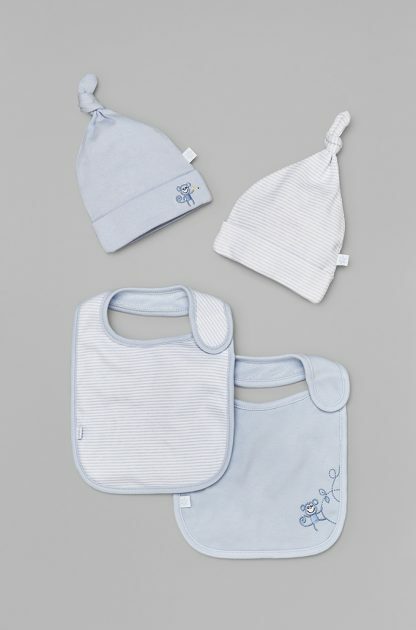 We even offer the perfect gift baskets. 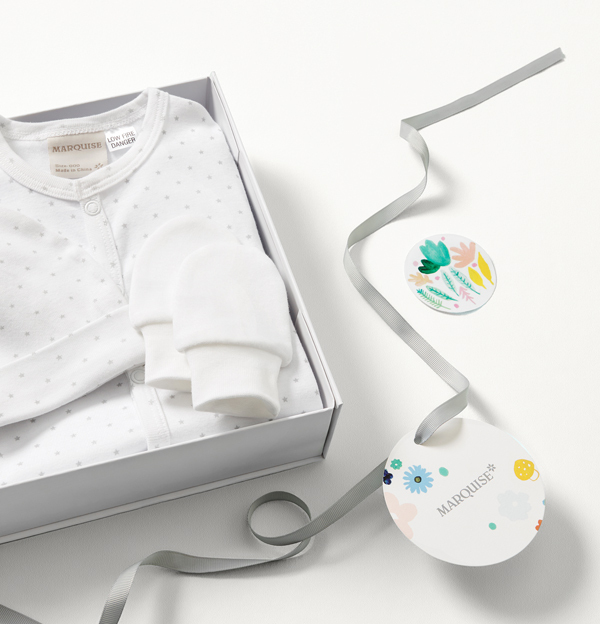 Marquise wraps your baby in love, just like you do.